1.Now plastic cups based on the traditional cups by applying the traditional cupping therapy together with the magnetic therapy. The new cups have done away with the traditional firing. 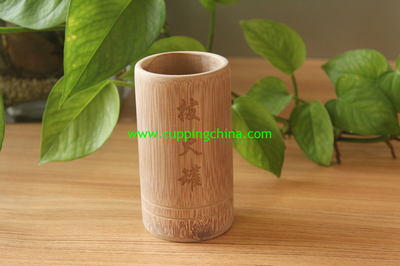 2.This has made the application of the cups more easily and safely. It has a good penetrating effect and a big drawing strength. 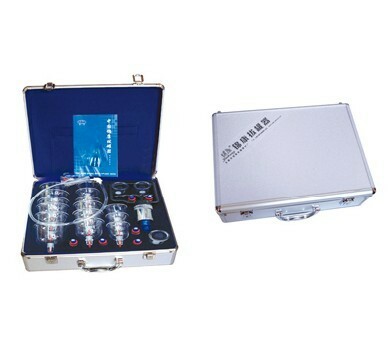 3.It has not only improved efficacy but also simplified the procedures of cupping therapy. 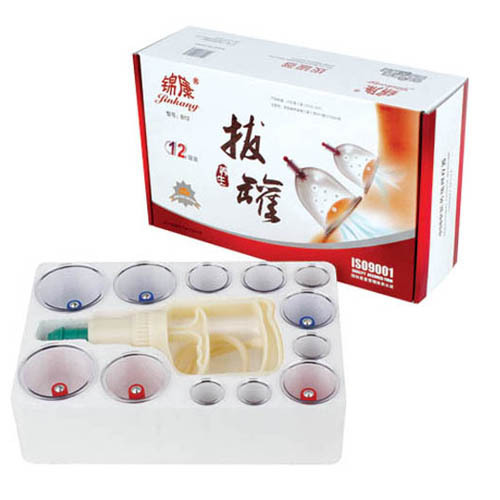 The improved plastic cups for ancient Chinese cupping therapy are now available for supply. 4.They are easier to be handled and safer to be used for self-treatment at home. 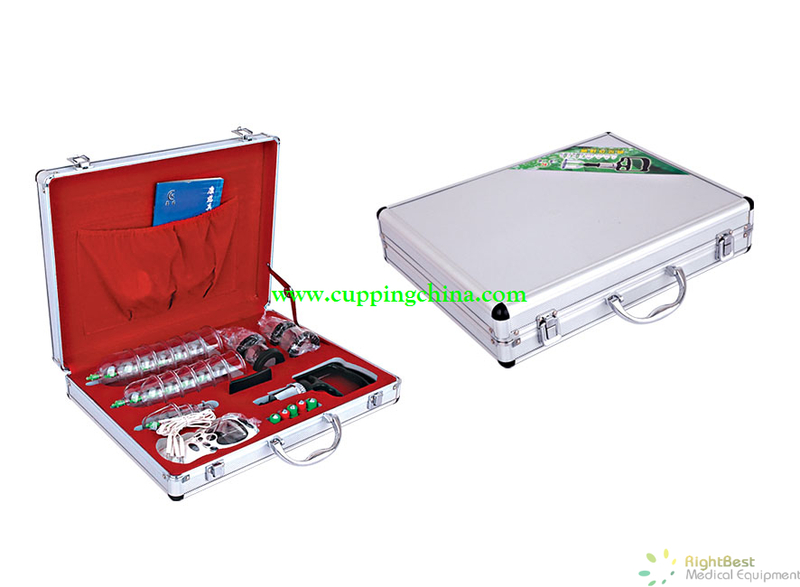 5.In China, the new cups are very popular for family cupping treatment. 6.This set includes English/Chinese instruction. 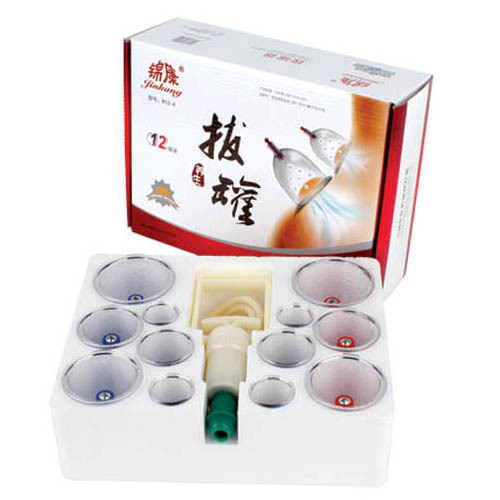 Cupping is an ancient Chinese method of causing local congestion. A partial vacuum is created in cups placed on the skin either by means of heat or suction. This draws up the underlying tissues. When the cup is left in place on the skin for a few minutes, blood stasis is formed and localized healing takes place. Cupping therapy has been further developed as a means to open the 'Meridians' of the body. Meridians are the conduits in the body through which energy flows to every part of the body and through every organ and tissue. There are five meridians on the back that, when opened, allow invigorating energy to travel the whole length of the body. It has been found that cupping is probably the best way of opening those meridians. Cupping has also been found to affect the body up to four inches into the tissues, causing tissues to release toxins, activate the lymphatic system, clear colon blockages, help activate and clear the veins, arteries and capillaries, activate the skin, clear stretch marks and improve varicose veins. Cupping is the best deep tissue massage available. 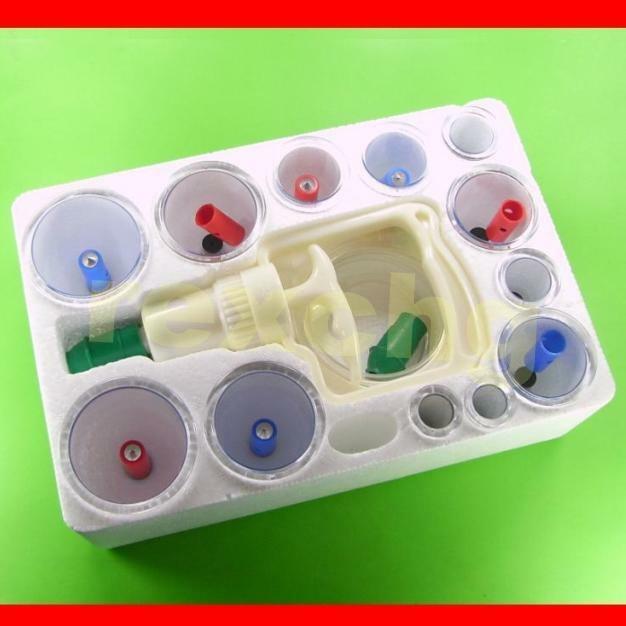 Cupping, the technique, is very useful and very safe and can be easily learned and incorporated into your family health practices.